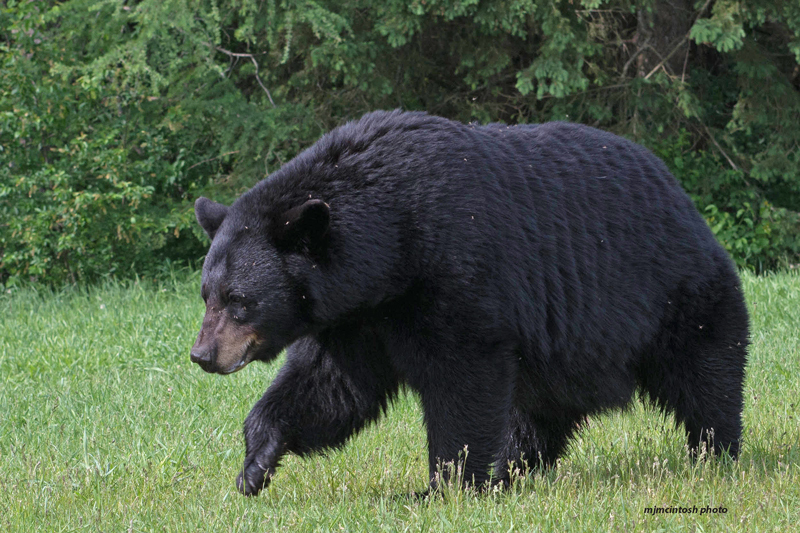 Bear With Us Sanctuary & Rehabilitation Centre for Bears is NOT OPEN to the public. Bear With Us Mission: To promote the understanding and respect for the bear family, a species near the top of the evolutionary scale, a species in direct niche competition with the human race. 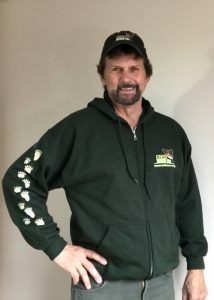 Fulfilling the Mission: The Bear With Us Sanctuary and Rehabilitation Centre for Bears concentrates on four primary areas of operation in order to fulfill the mission. We invite you to learn more about our 4 focus areas. 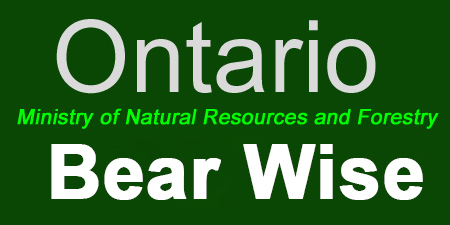 Each year Bear With Us is required to renew Ministry of Natural Resources Authorizations. 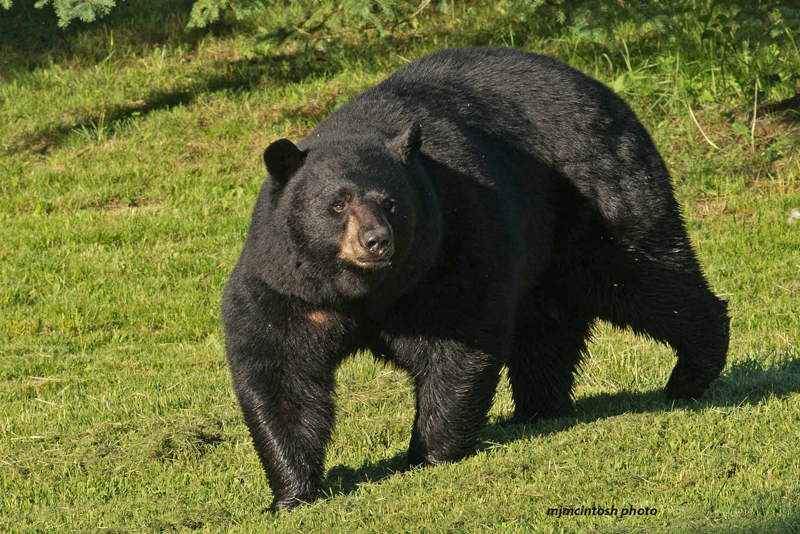 a) Keep captive, rehabilitate and return black bears to the wild. 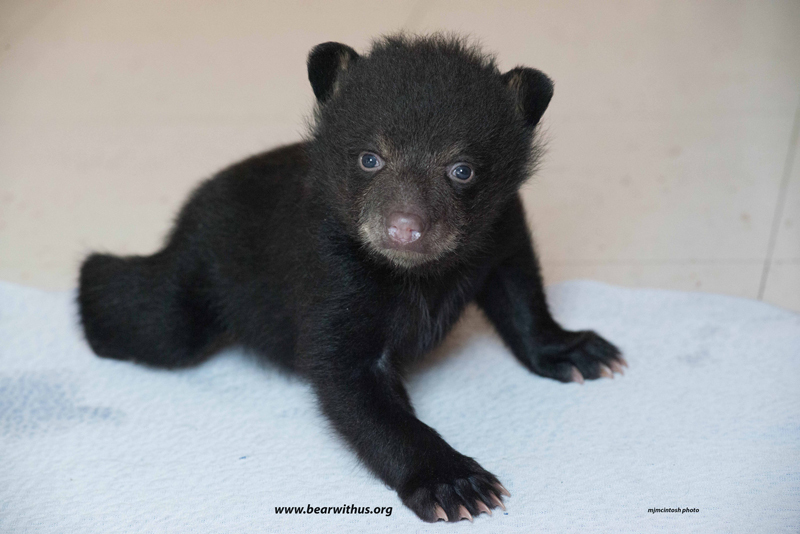 b) Keep black bears permanently in captivity. 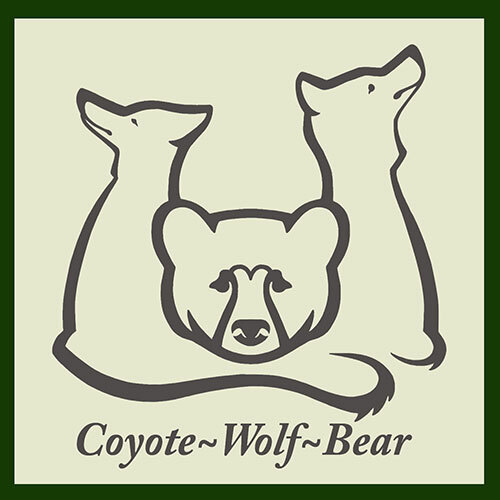 c) Act as an agent when working to resolve human/bear conflicts such as live trapping and relocating a bear. We hope you find this website informative and a good resource. An injured adult bear: 2 minutes. 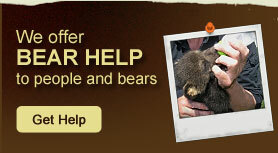 BEARHELP for Orphan Cubs, Injured Bears and Human / Bear Conflicts. Call us (cell): 1-705-571-4397 or (office): 1-705-685-7830. We have the equipment to handle most any situation. 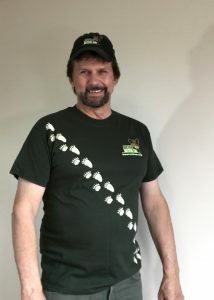 For more news about Bear With Us and other bear related news, see Bear Paw News . 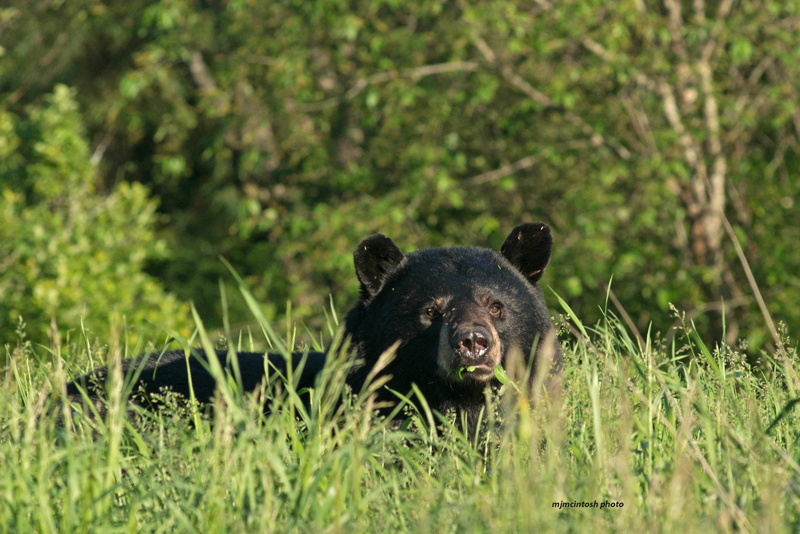 Video/slide Presentation – “Understanding the Black Bear”. 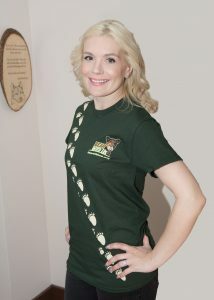 To reserve a presentation for your event, email: info@bearwithus.org. In subject line – Att. Mike. Thank you!